Efrain was voted “Wanderlust World Guide of the Year 2014” by the British based travel magazine and its readers. He is probably still the best guide in the world, but they have to give the award to someone different each year. 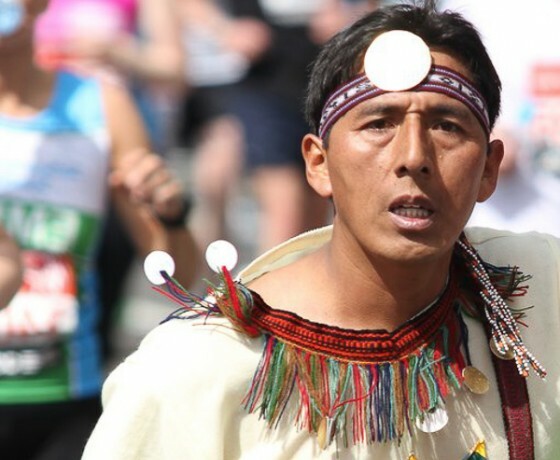 He is an ambassador for Marca Peru ( the Peruvian tourist board), and is on the board of directors for the Chicuchas Wasi school, a charity funded school set up to help poor girls in Cusco receive an education and escape the poverty cycle in which they would otherwise be trapped. He also volunteers his time with locals in the Totora area of Lares, and together they are doing a great job in cleaning up the area of plastic and reducing drastically their plastic consumption.